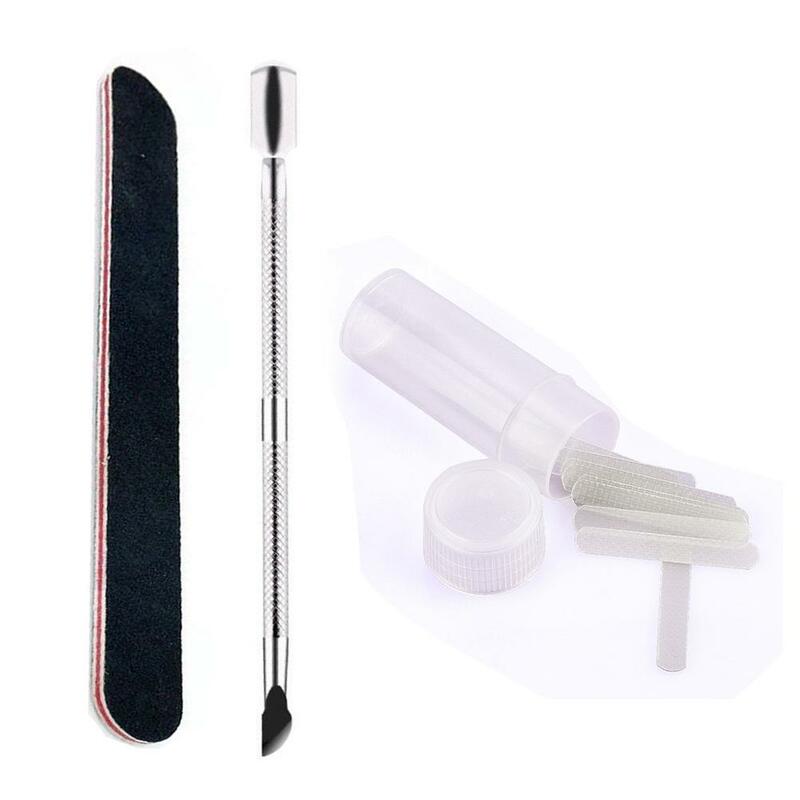 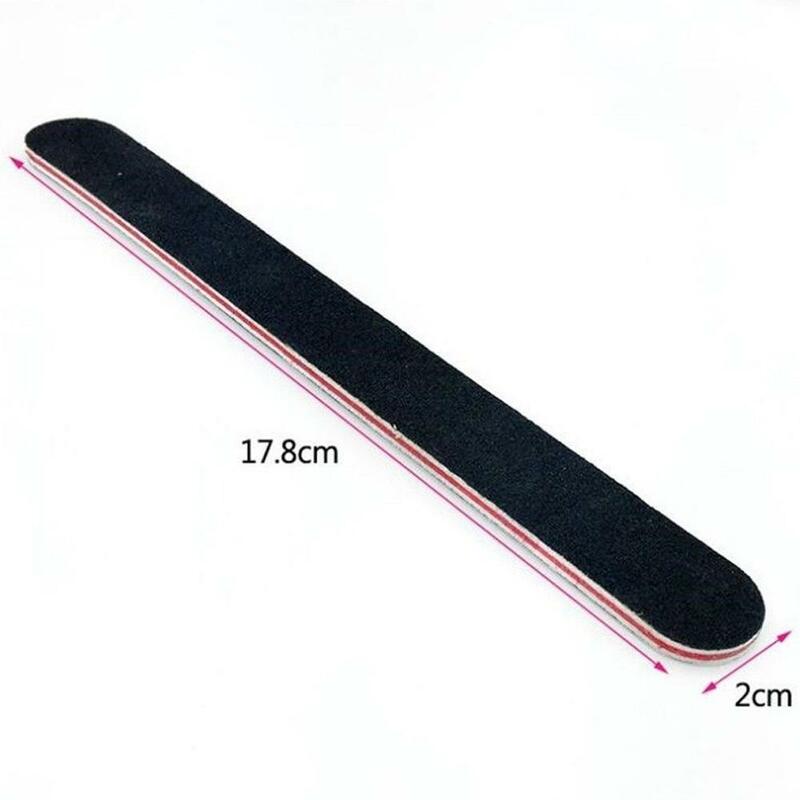 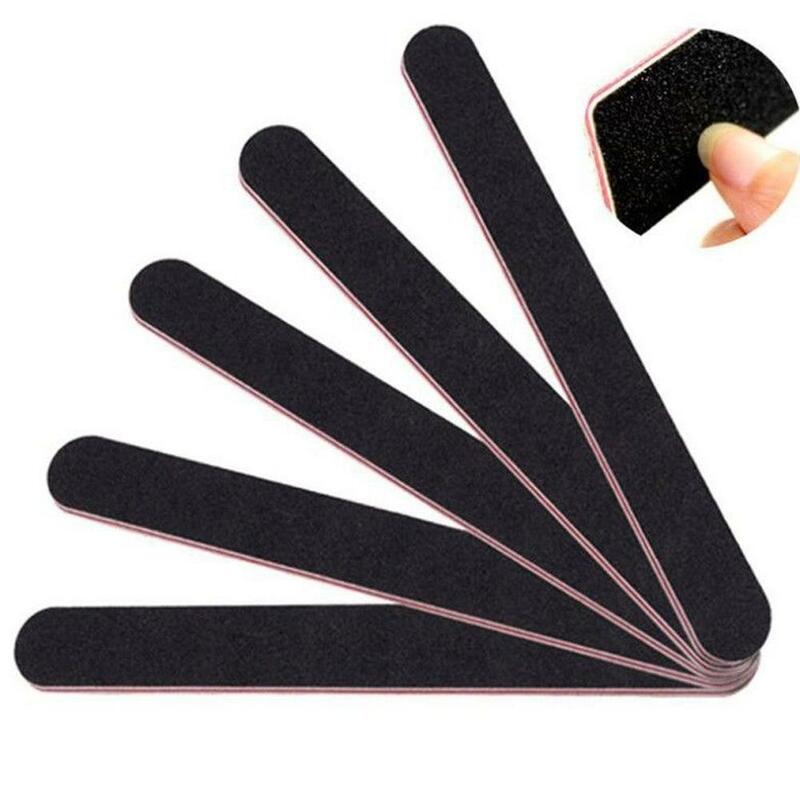 Includes nail patch, nail pusher and nail file. 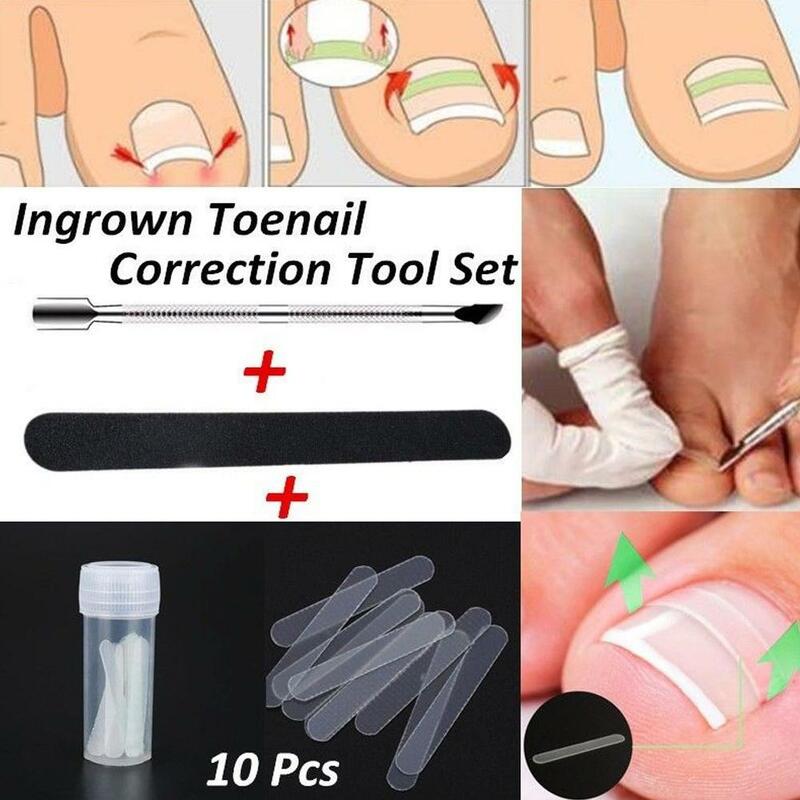 A great set for ingrown toenail correction treatment. 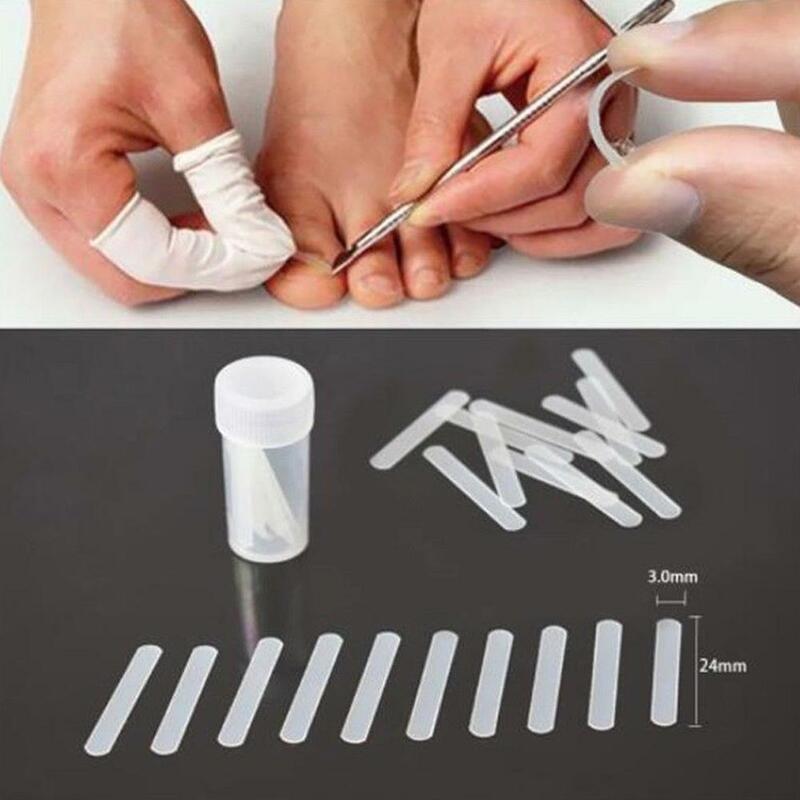 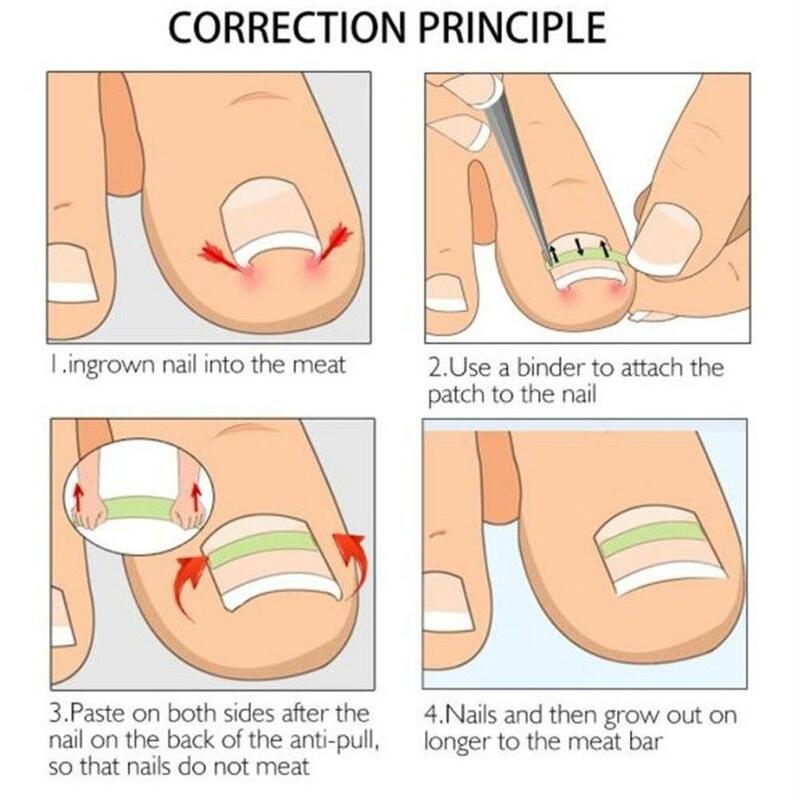 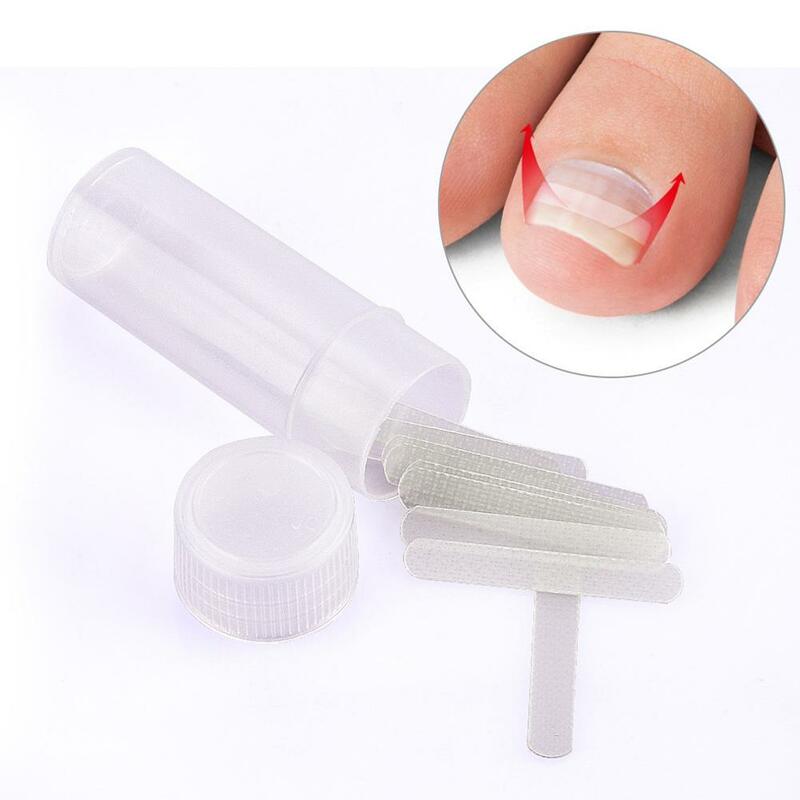 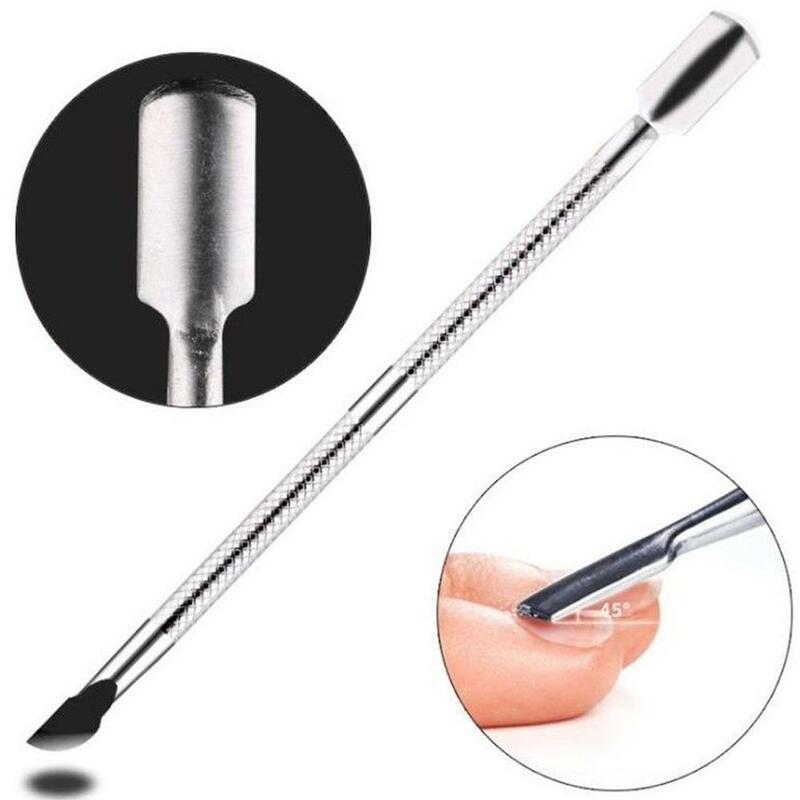 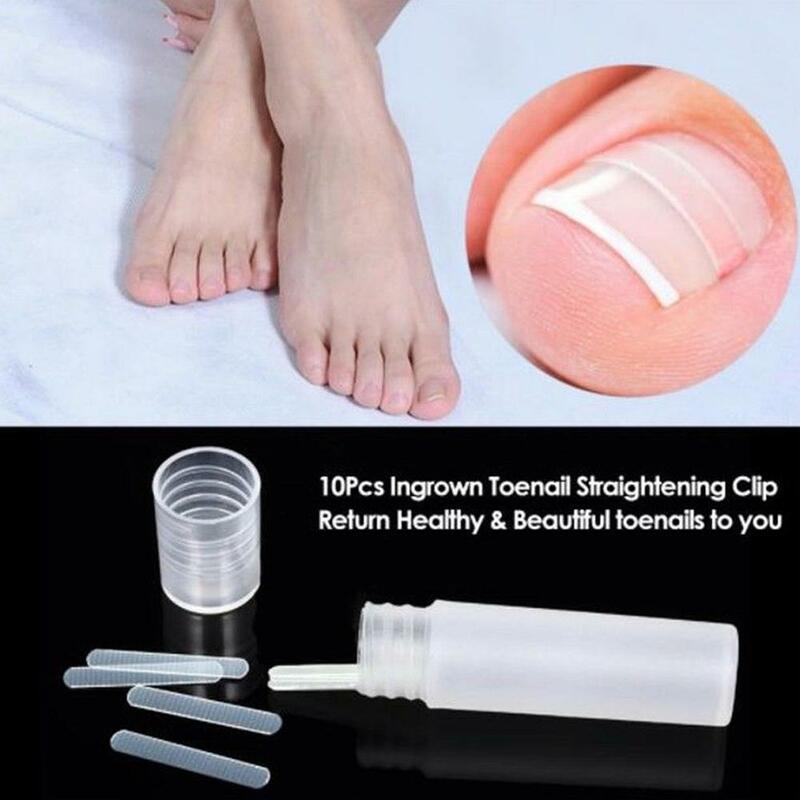 Prevents the nail treated with the Toenail Correction Tool from ingrowing again. 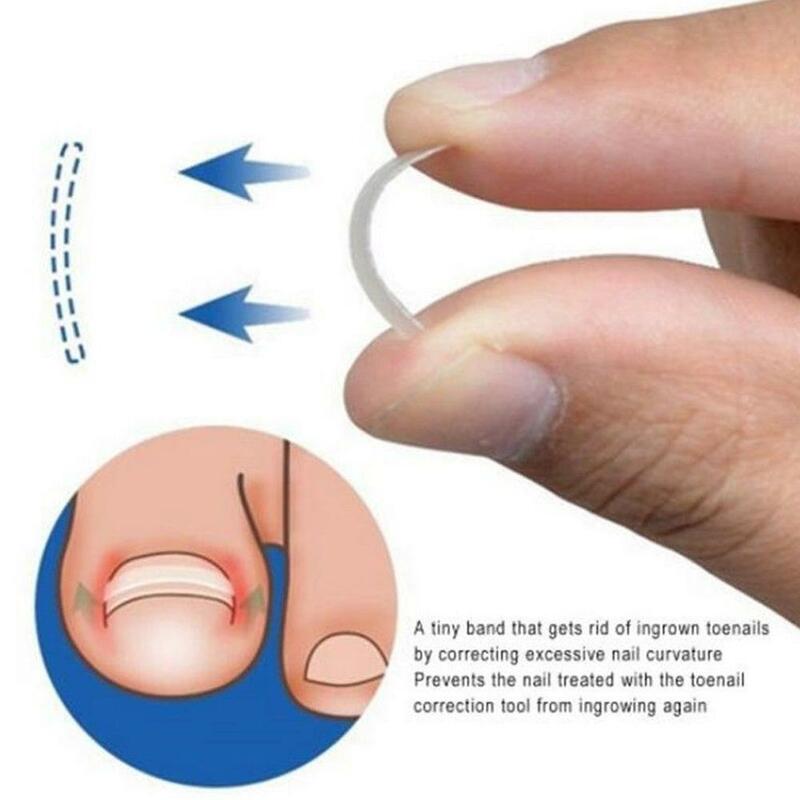 You can easily equip the patch by hooking to both sides of your nail.